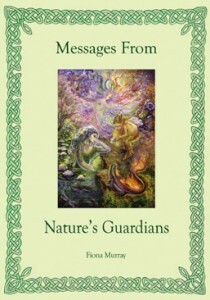 The guardians of Trees are known as Tree Spirits or Dryads these are ancient and wise elementals who hold an important role in our environment. Each tree has a spirit that can be communicated with and has a powerful aura that you can stand within and be healed from. The Tree Spirit also has the job of protecting all creatures that live on their tree, they invite wood nymphs to join their branches to tend to the leaves and bark. Trees are being affected greatly however from chemical sprays and air pollution and are grateful for any healing lightworkers give them. 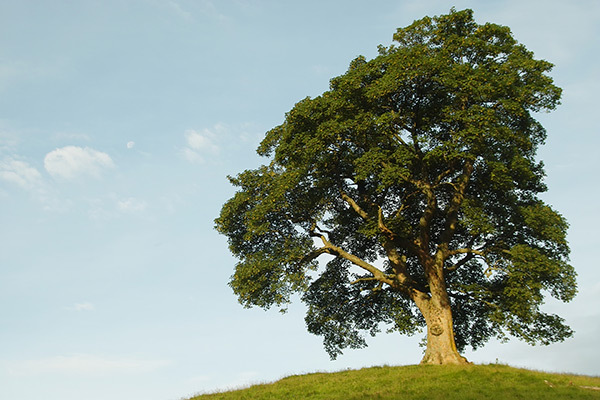 They are one of the wisest Elementals and each type of tree has a different energy frequency. To communicate with a tree stand facing the tree or with your back to it. Close your eyes and silently tune in to its energy vibration, notice yourself starting to relax and be open to any wisdom the tree has to offer you. You can silently ask the tree for any help or guidance or any healing you require.